Nowadays, rooms in houses or offices are often designed with sliding glass doors. This is a new development for architectural style as it increases the aesthetic value of the room. Advantages of the sliding door, includes a neat and more open space, convenience, and more connectivity with the outdoors. However, beautiful glass sliding doors often lack shade and privacy. With custom made indispensable, decorative screens, the glass doors will be equipped with light-resistant material made to block unwanted sunlight and provide privacy. Currently, the market has many beautiful templates for window screens, but a sliding glass door operating mechanism is quite unique. It must be pulled out, pushed in, and the selection criteria for the screen must be simple and neat. Following, are a variety of options to fit your preferences. Usually in a wooden blind simple design, natural wood color for the room gives you the feeling you get close to nature. 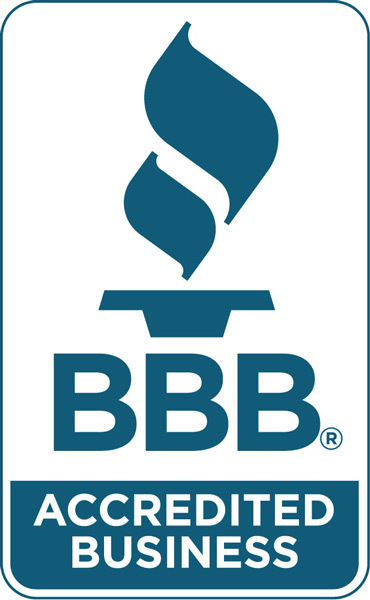 Advantages of wooden blinds include a style of luxury, shade, and privacy. In particular, wood blinds also work to create a feel of the room to be cool in summer, and warm when winter comes. 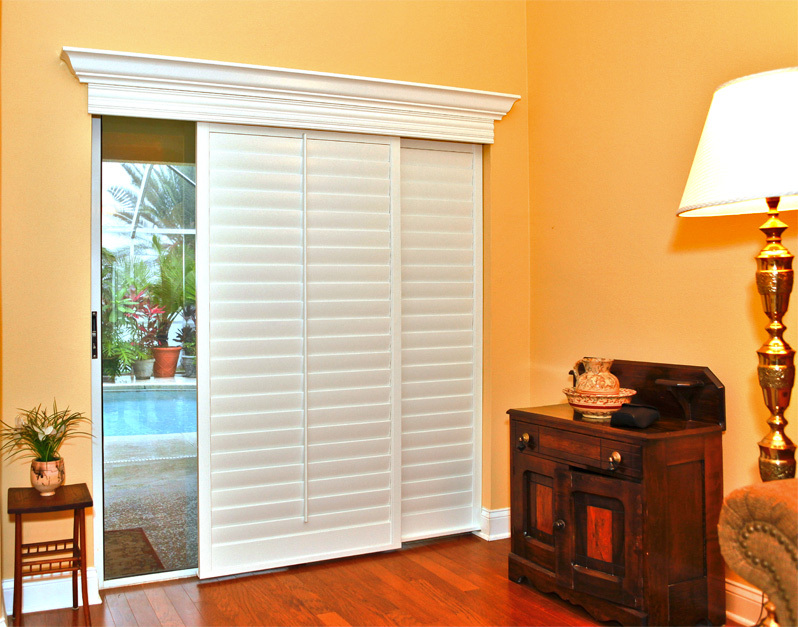 Roller shutters would also be ideal for sliding glass doors. Advantages of roller shutters include a compact design with a system design zipper that makes it easy to lift up or down very quickly. 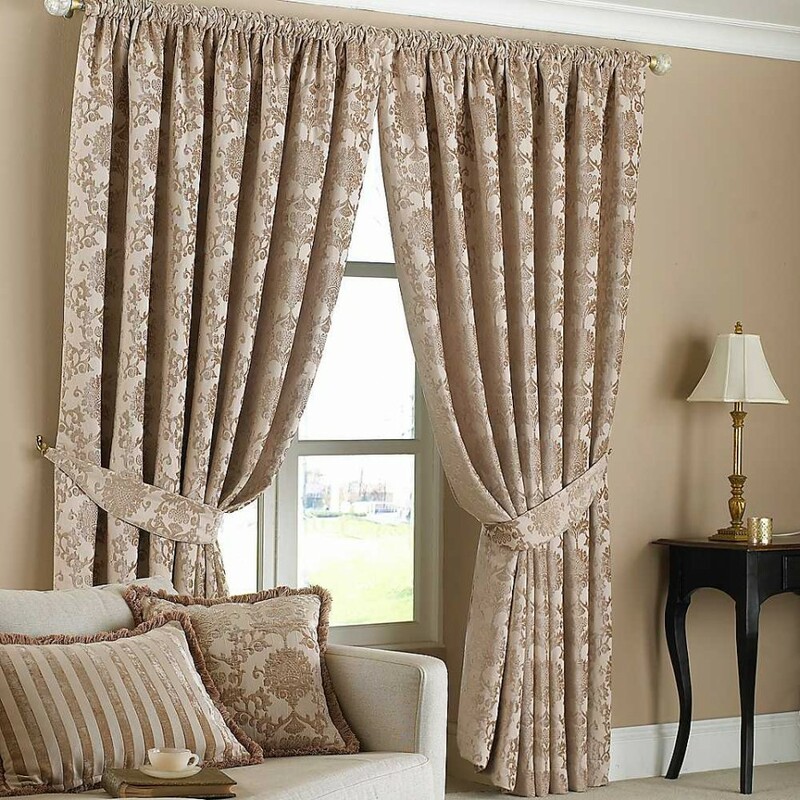 We have curtains suitable for any room and all types of doors. We have wide selection of curtain cloth with different designs and colors that you can freely choose. But with sliding glass doors, we recommend that you choose a simple screen design that reinforces the modern beauty to the room. I&#8217;ve been surfing on-line superior than three hours currently, but I on no account found several motivating piece apamixirptong yours. It&#8217;s lovely worth ample in support of me. Clothed in my view, condition all webmasters and bloggers finished good pleased pertinent as you did, the web will apt be present a lot additional helpful than always before. This article <a href="http://wgnpmebd.com">aceevhid</a> exactly what I wanted it to achieve.